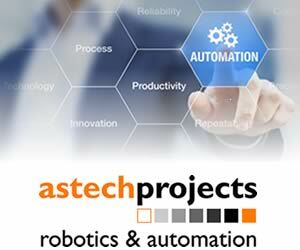 Industrial robotics and automation solutions provider Robomotion and software company Sotec have demonstrated a robotic work cell which they built around the Kuka KR Agilus robot. The companies claim the cell is an example of “hands-on Industrie 4.0”. 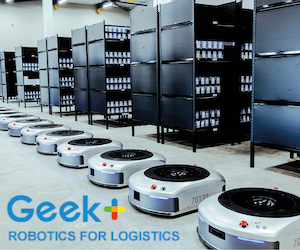 The KR 3 Agilus is at the heart of the demo cell developed by Robomotion and Sotec, and the companies say the cell “demonstrates how the flow of data between robots and the cloud can work”.